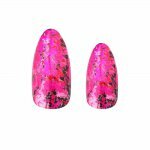 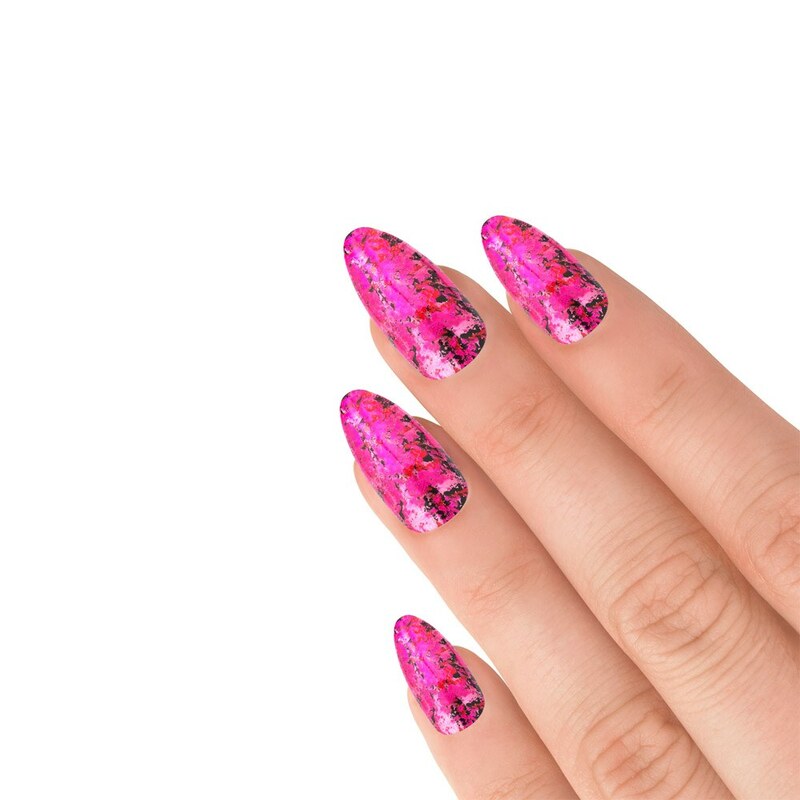 Bring out your glam side with these glitzy multi-tonal nails with a sparkling finish. 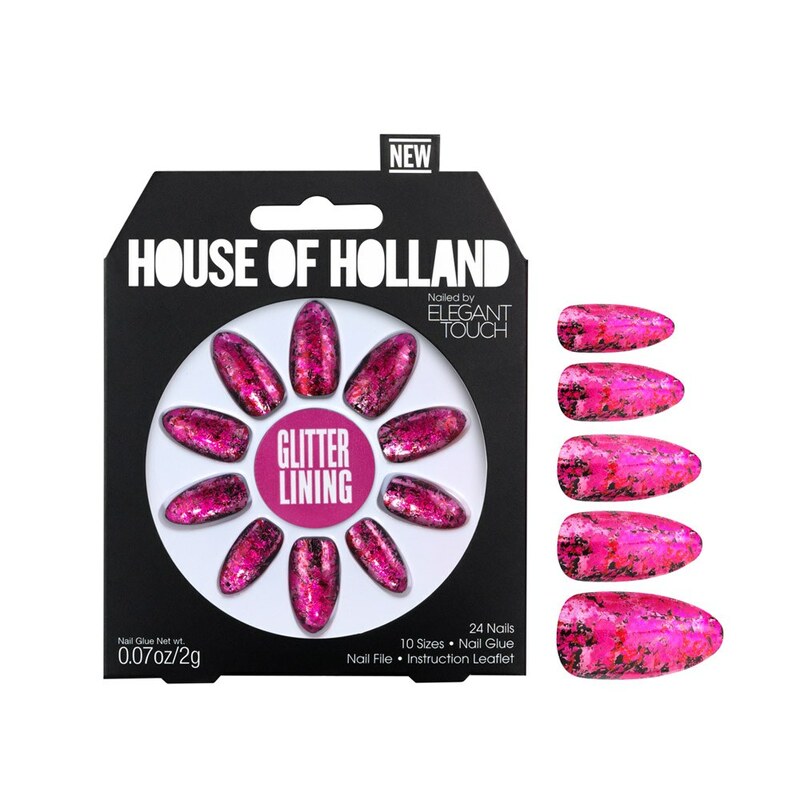 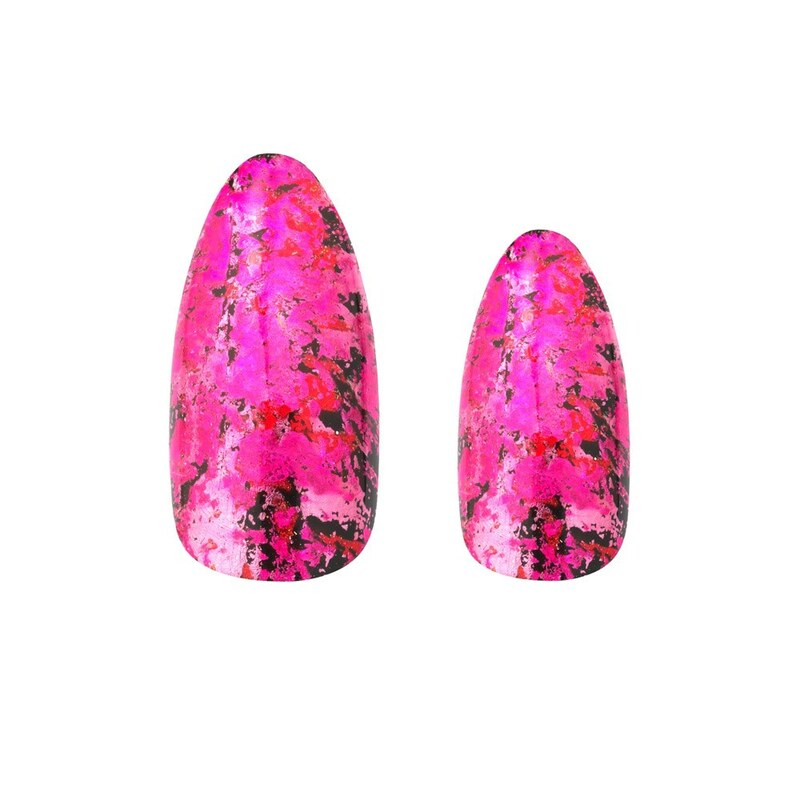 House of Holland brings full-on fun and fashion to your nails. 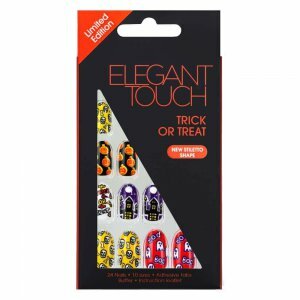 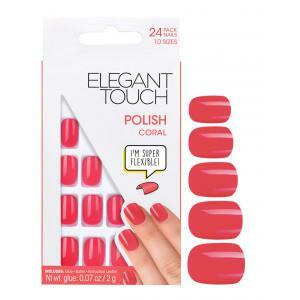 Channeling House of Holland's playful personality and created with the nail experts at Elegant Touch, these nails are unique and like nothing else seen before.